Don’t expect ample legroom or free checked bags. But fliers will find improved snacks, a larger selection of free movies and — on a few select routes — the return of free meals. 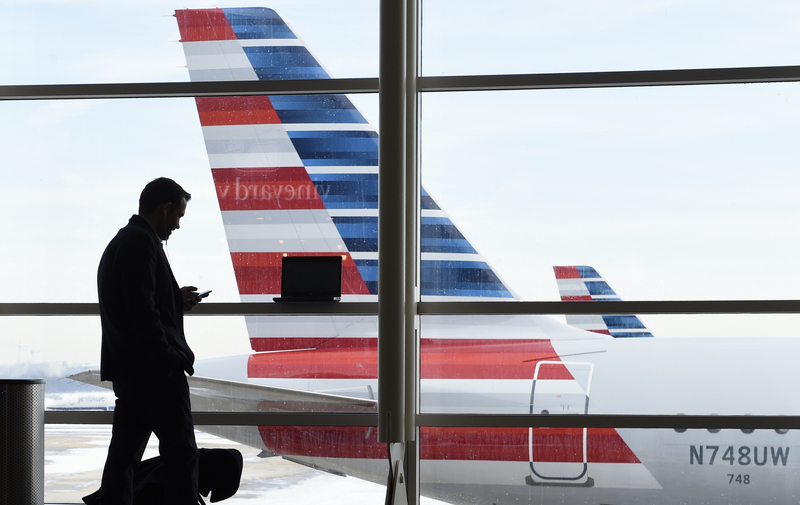 American, which recently merged with US Airways, hasn’t offered free snacks since 2003. US Airways stripped passengers of snacks in 2008. “It was really about survival,” says Fernand Fernandez, vice president of global marketing at American. When Continental Airlines stopped giving out free cookies and mini bags of pretzels in 2011 — after its merger with United Airlines — it said the move would save $2.5 million a year. “We know that we have customers who select our airline based on price and we’re really excited to offer them a product that is superior to choosing an ultra-low cost carrier,” Fernandez says. United recently announced the return of free snacks on its flights starting in February. Delta Air Lines — the other big legacy carrier — never removed snacks, even during bankruptcy. I gave up on airplane food long ago.. I bring my own and enjoy a decent mezzonos roll sandwich and kosher snacks when I want, not when the stewardesses decide to give out. As if pretzels or any other small perks they purchase for a peanut-and-a-half will make the crammed passengers happier. I stopped flying on commercial airlines. As I told a representative of US Airlines, when she called me to straighten out a matter, "flying is no different than riding on the subways". First of all, since flying was opened to the masses, the kind of passenger who fly today consists of a lower socio-economic element, consisting of bare midriff female passengers with tattoos and rings, foul mouthed male passengers (who are grossly overweight), who shove and push, passengers who refuse to stop using their cell phones, passengers who love to kick the seat in front of them, sexual perverts, flight attendants who have an attitude problem from the minute they wake up in the morning, gate and ticket agents who are the same, and incompetent, nasty, and thieving TSA agents, who should all be fired. Outside of the above, it is an absolute delight to fly by commercial airlines! Actually, it does. If the average person were charged $201 for a ticket on a flight that included free drinks and snacks, he would pay it. If he were charged $200 for the same flight and they asked for $1 on board to pay for drinks and snacks, he'd be angry. Human psychology is a weird thing. This just shows that when the big corporations make record profits, the public gets the crumbs.